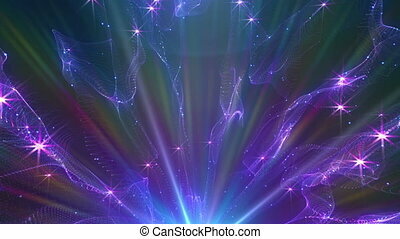 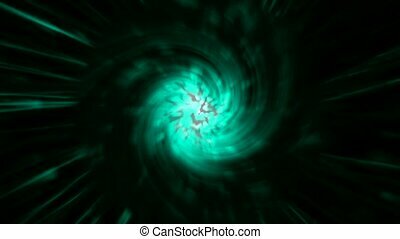 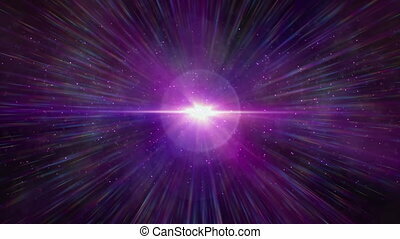 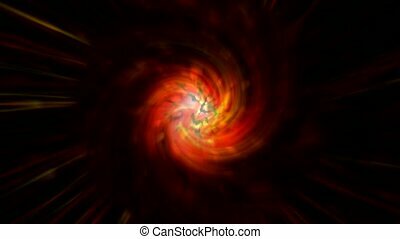 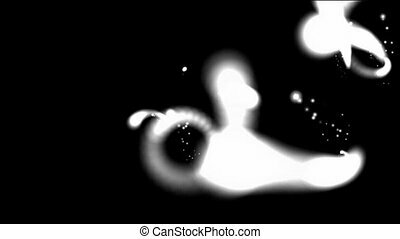 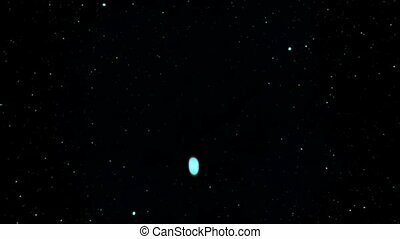 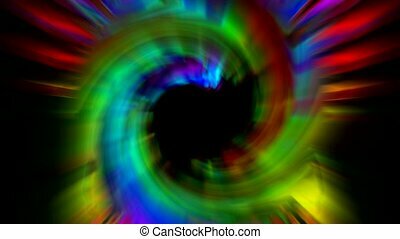 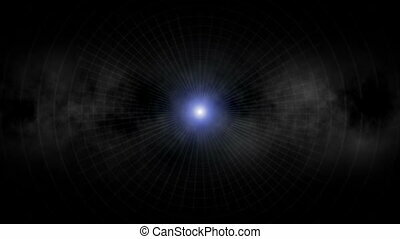 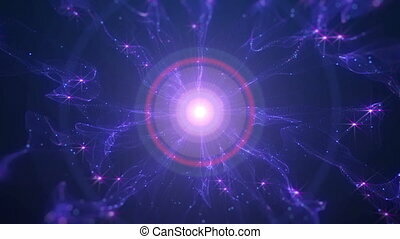 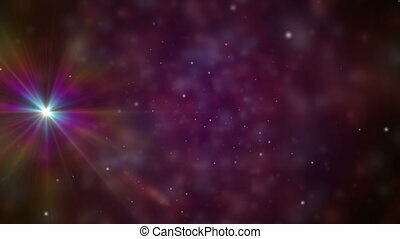 swirl rays laser light in super space,rotation galaxy nebula,tunnel time hole and stargate in cosmos. 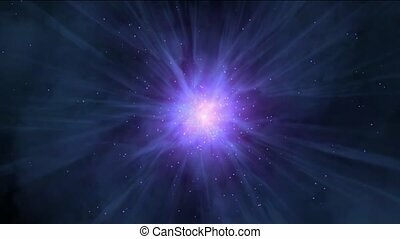 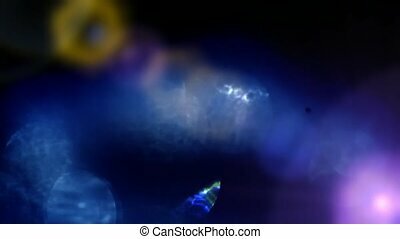 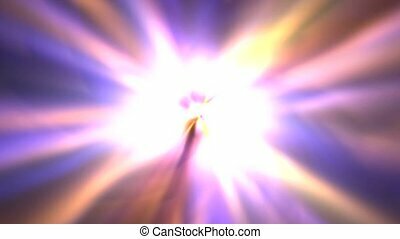 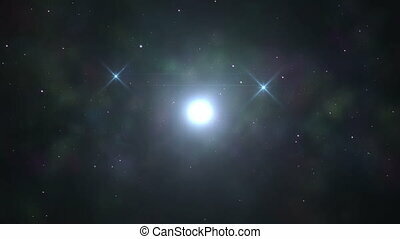 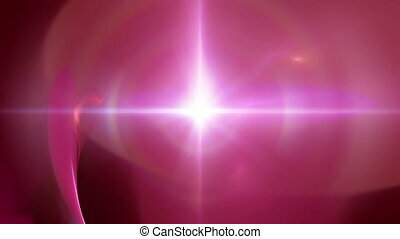 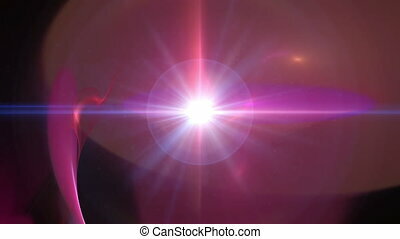 power rays laser and fire in super space,dazzling god spirit light,energy tech field and sunlight,tunnel time hole and stargate in cosmos. 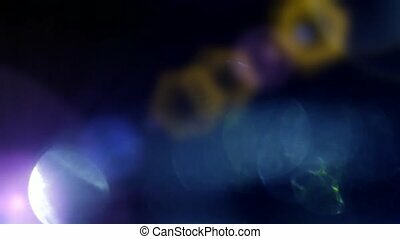 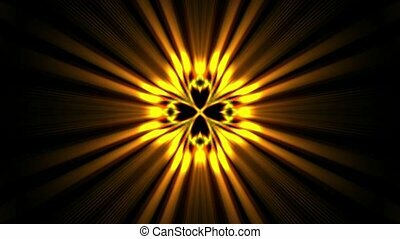 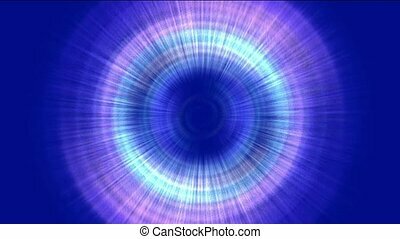 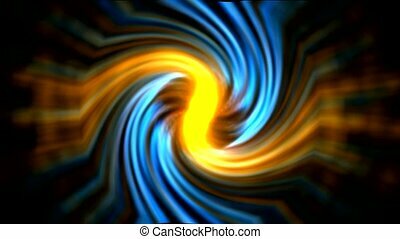 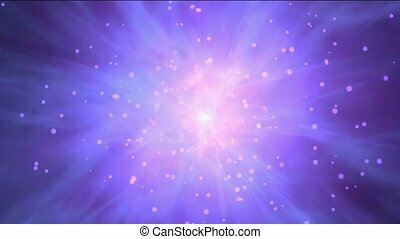 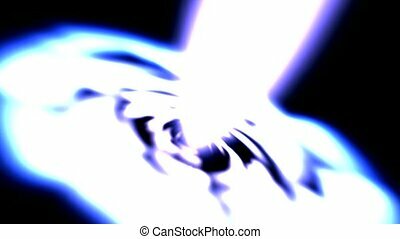 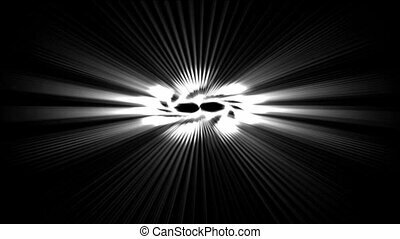 swirl rays laser and fire in super space,dazzling god spirit light,energy tech field and sunlight,tunnel time hole and stargate in cosmos. 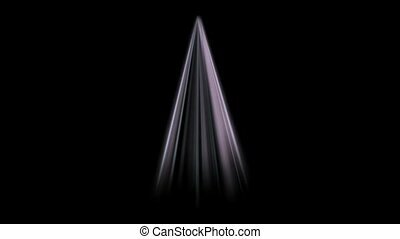 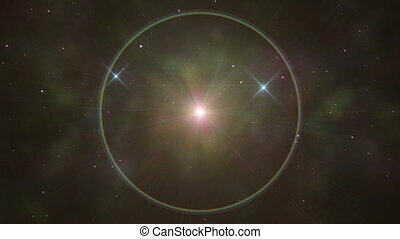 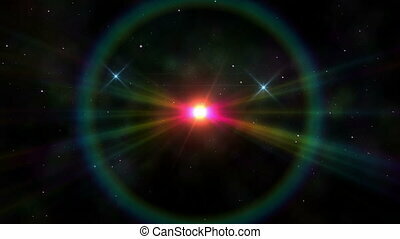 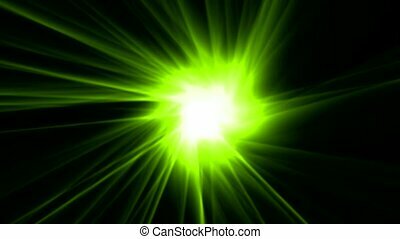 green rays laser and fire in super space,dazzling god spirit light,energy tech fibre optic cable rays field,tunnel time hole and stargate in cosmos.